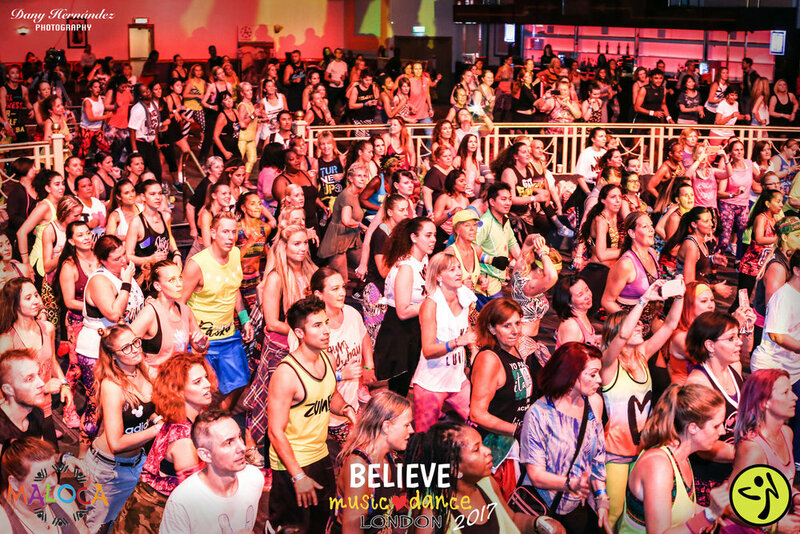 Join us for the 6th year of BELIEVE party, a night full of magic, love, music and dance. Meet local and international Zumba Instructors and Dance Professionals who will blow you away with their talent, passion and charisma and be part of a vibrant community that once a year meets under the same roof to dance and spread the good vibes of life, joy and togetherness. BELIEVE Party aims to create awareness about fostering and adoption in the UK so please contact us if you want to know more about this wonderful and rewarding experience. Zin Members: Please contact maloca@me.com for the bundle pack. 5:45 pm: Zumba® Beach Party with Seluco & Toni Torres - Spain, Alma Vitolo - Colombia & Farah Jarmouni - France - VIDEO SHOOTING ALERT! From 9 pm: Drinks & Cocktails at The Hilton Sky Bar (Ladies: wear your little black dress) - VIDEO SHOOTING ALERT! BECOME A ZUMBA INSTRUCTOR AND JOIN THE HAPPIEST FAMILY IN THE WORLD! Relax 🍸, Beach ⛱ , Sea 🌊 & more dancing 💃🏻🕺🏻 - BRING a PICNIC! You are welcome to invite friends and family as this event is open to all.